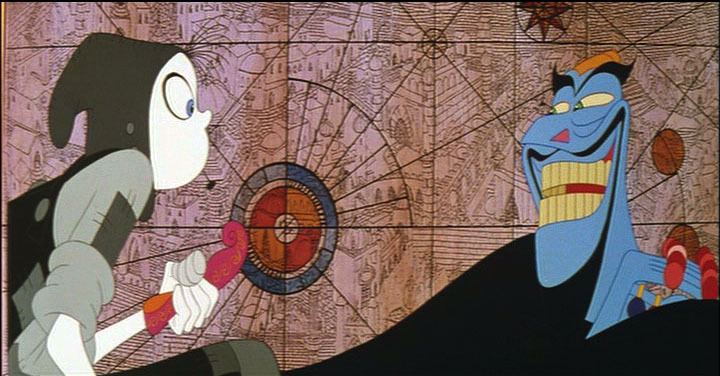 Originally conceived in the 1960s, but only ever released in a heavily compromised version in the early 1990s (under different titles), The Thief and the Cobbler was animator Richard Williams’ ‘greatest animated film that was NEVER made’. 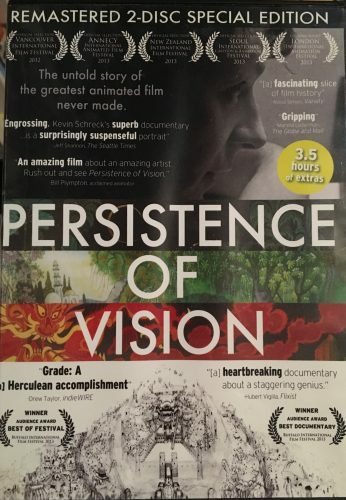 The history of the film’s troubled production from script to ‘almost’ screen (over 28 years – the longest in the history books) is legendary and became the subject of Kevin Schreck’s 2012 documentary Persistence of Vision. 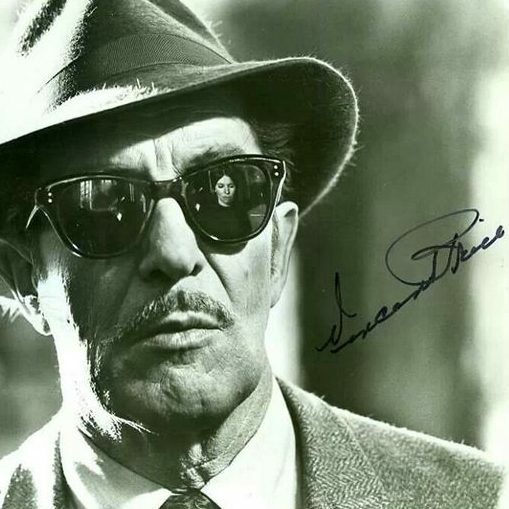 A host of famous names stars of stage and screen lent their voices to Williams’ original film when it was recorded in London in the early 1970s, including Kenneth Williams, Windsor Davies, Joan Sims, Anthony Quayle and Vincent Price (as Zig-zag). But when Miramax released their version in the US on 25 August 1995 (a different edit was also released in Australia two years earlier), many were dumped or replaced by the likes of Matthew Broderick, Jennifer Beals and Toni Collette. Luckily, Price’s brilliant turn as the rhyme-speaking Zig-zag was not lost and remains a personal favourite of mine (he’s at his melliflous best). 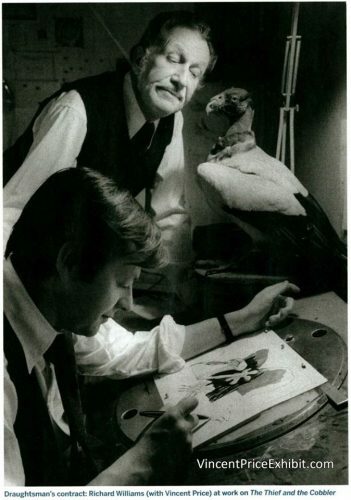 Courtesy of The Vincent Price Exhibit, this rare photo of Price (above) was taken in London in 1970 and shows the actor with director/animator Richard Williams working on character designs for the film. Below, courtesy of the Persistence of Vision Facebook page, are two screen grabs from a deleted scene (*) from the documentary, in which story development artist John Culhane reminisces about Price coming to the London studio to record his voice track. * CLICK HERE to see that deleted scene from the film. PERSISTENCE OF VISION – Trailer from Kevin Schreck on Vimeo.